Maintain your cool personality with this pair of round sunglasses from the house of Provogue. It has polycarbonate lenses that will provide you with maximum visual clarity while protecting your eyes from the harmful rays of the Sun. Moreover, it has a strong plastic frame that can endure regular usage. 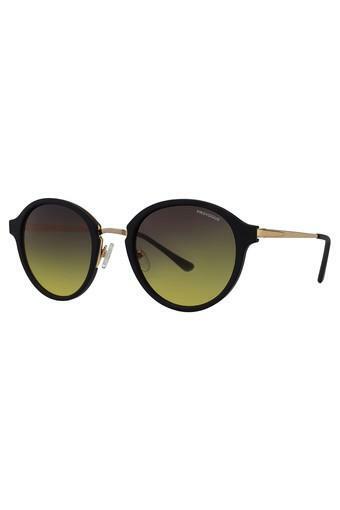 Look cool by wearing this awesome pair of sunglasses for any casual occasion. It comes in a unique design and you can wear it with your favourite outfit to make a distinct style statement.